Brick police are asking for the public’s help in identifying a man who they say burglarized St. Dominic School on Old Squan Road Aug. 25. According to Sgt. 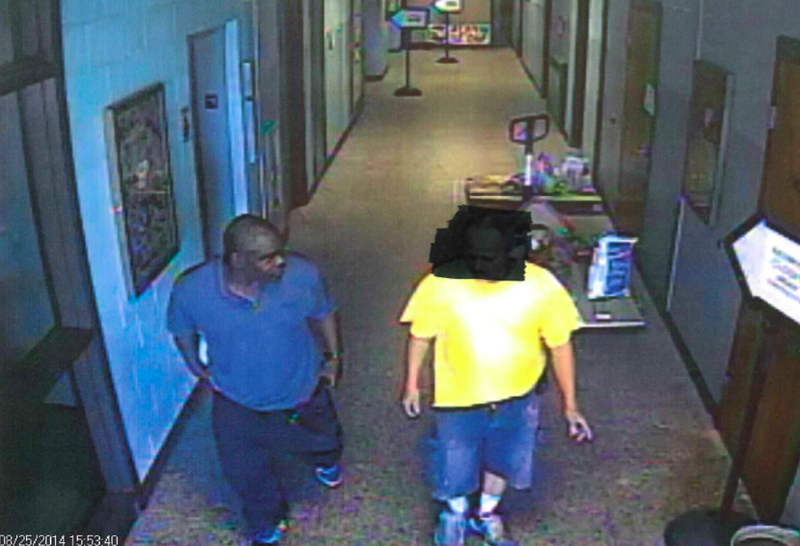 David Bedrosian, the unknown suspect was first spotted in the school at about 3 p.m. by a staff member, who directed the man to the main office after he said he was there to inquire about sending his children to the school. The man then started to fill out paperwork before abruptly departing the school, Bedrosian said, and staff discovered once he left that there was no identifying information on the form, which was left behind. At about 7 p.m. the same night, Bedrosian said, the man returned to the school and was once again observed on video while the school was closed. He is then seen using what appears to be a set of keys to open the locked front door of the school and gaining entry. The man can then be seen going to the main office, where he remained for a short amount of time. Eventually he is observed leaving the building through the same front door, Bedrosian said. 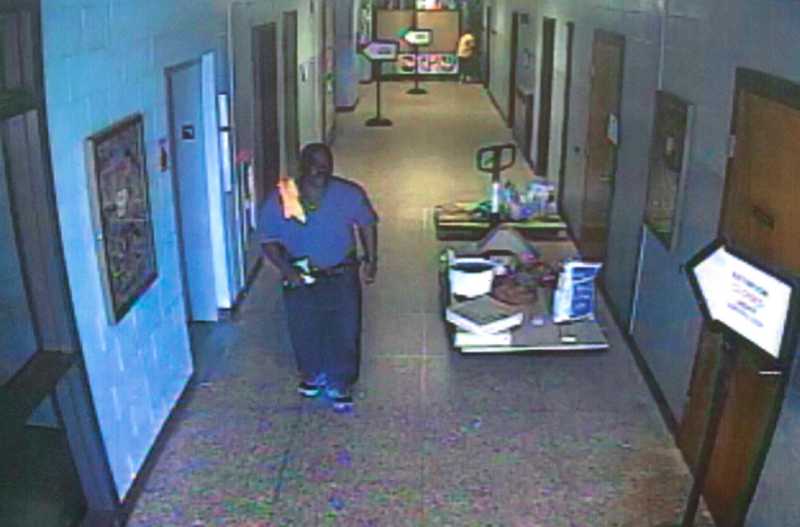 School officials later reported to police that cash in the amount of $50 along with assorted school supplies were missing. Anyone who can provide information leading to the identity of the suspect is being asked to contact Detective Robert Shepherd of the Brick Township Police Department at 732-262-1121.